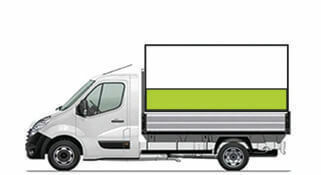 Skip Hire & Mini Skip Hire London. Best Prices! Aluminium, Copper and more. Also electronics andkitchen appliances. At MattMetal we offer two simple and efficient local skip hire packages at competitive prices. You can choose between ‘8 yards’ or ‘12 yards’ and our team will take the time to understand the type of rubbish removal to best suit your needs. If your project is of a small nature, then our mini skip hire could help resolve your problems. There are a diverse range of rubbish removal types such as garage clearance or garden waste removal and we are more than happy to assist you. If you’re looking for a respected scrap metal collection company you’ve come to the right place. We offer competitive metal scrap prices and we accept a vast range of metals. Call us and we will be able to provide the latest prices of scrap metal based on daily rates. Our prices are competitive and offer an alternative to skip hire. For our customers we offer a fleet of 3.5 tone vehicles (12 yards) and (16 yards). Contact our friendly team who offer rubbish removal and waste disposal on a same day basis. Cheap Skip Hire, Best Prices Scrap Metal Collection, Fast Garden Waste Disposal. We are honest, reliable, punctual company from West Drayton, West London. Brazier copper, Bright copper wire, Car radiators, Copper cables, Electro copper, Fittings, Hot Water cylinders, Pipes, Tubes, Wire of all grades and Electric motors. We accept all types of brass including: Mixed Brass, Brass Cuttings, Brass Swarf, Hair Wire, Radiators (brass and copper) and Rod scrap. We accept all types of cables including: Household cables, Low Grade cable, Armoured cable and much more. We accept and recycle one of the most dynamic metal scrap products in Zinc. The product has the potential to be recycled and our team will use their expertise in to offer you the most competitive price. 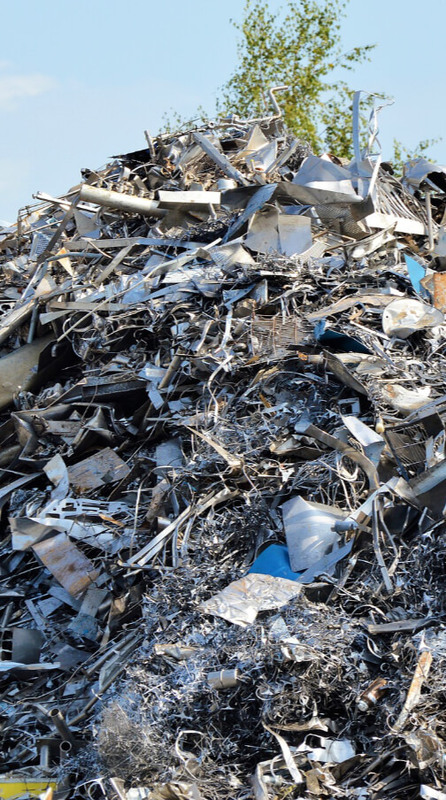 We buy all sorts of aluminium scrap and it is one the most used metals around the globe. We strive to do their best to provide the most competitive aluminium scrap prices and aluminium recycling is a growing part of our business. Call or visit us and we will offer you competitive scrap lead prices. We accept but are not limited to products such as: Scrap lead pipes and Lead acid batteries. Stainless steel it is one of our most popular scrap metal recycling products and we will do our best to offer you the most competitive brass scrap price. At MattMetal we will also purchase various types of scrap iron. We’re able to accept and offer a price on iron scrap such as: Cast Iron, Light iron and Mixed steel. Our Waste Disposal service is an almost instant solution to house clearance, or getting rid of unsightly or dangerous rubbish and typically works out much less expensive than a skip. 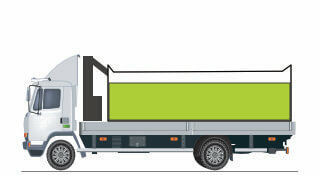 And, you can avoid the inconvenience of having a skip on your property or in the road.